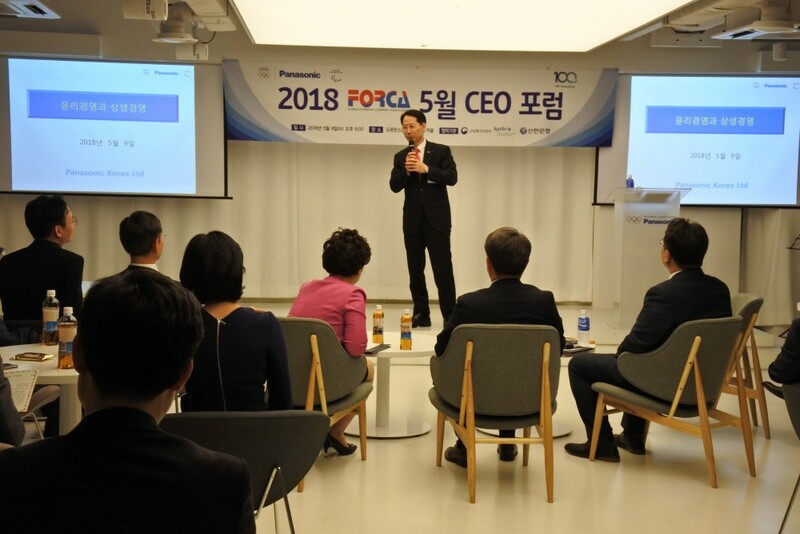 FORCA CEO Forum was held at Panasonic Korea Office on the 9th of May. At the forum, more than 40 FORCA members participated. 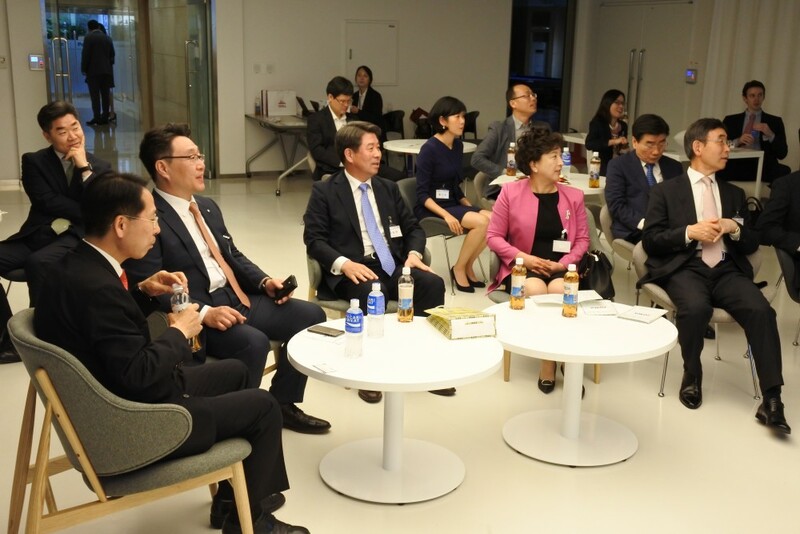 This forum provided by the Panasonic korea for the 100th anniversary of Panasonic’s founding. The Forca members are enjoying time for the anniversary of event and building network between them. They had nicely served dinner together with friendly communication. 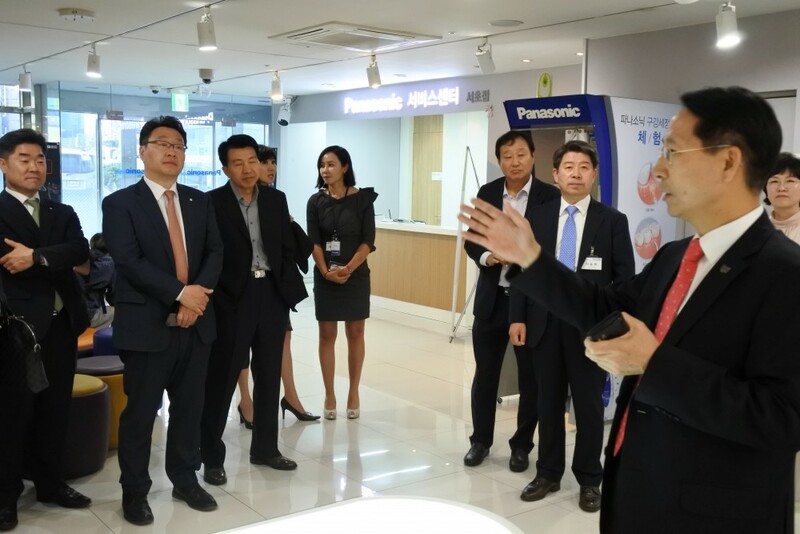 There was a lecture by Mr. Roh Unha, the present of Panasonic korea. During the conference titled ‘Mr. 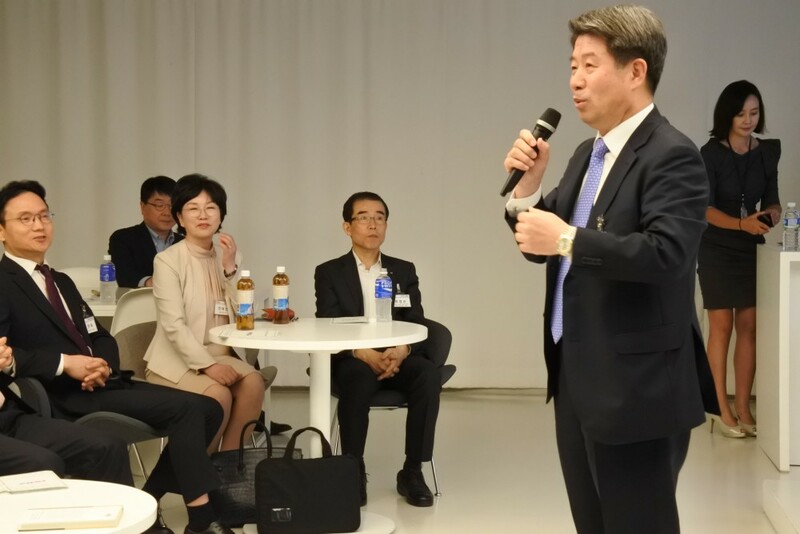 Matsushita Konosuk and his tireless pursuit of ideas’, After the lecture, FORCA made few announcements about further events and forums next two months. 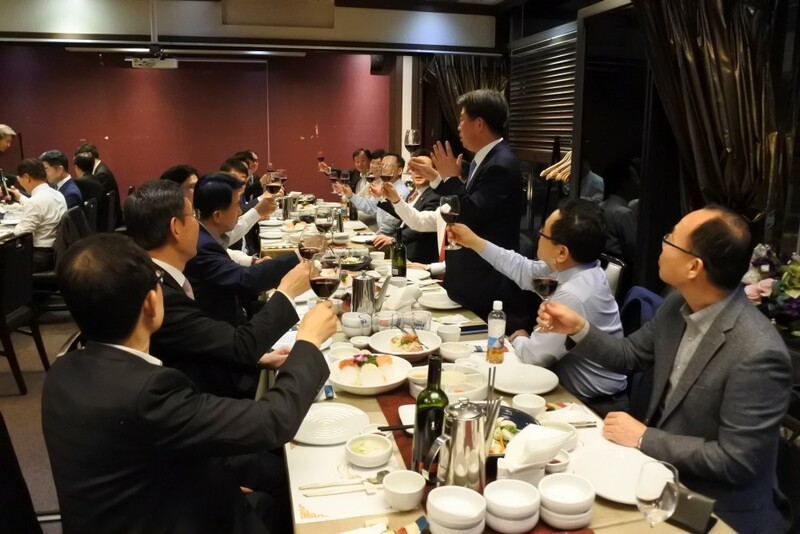 At the end of the forum, the members had Korean restaurant with wine together. 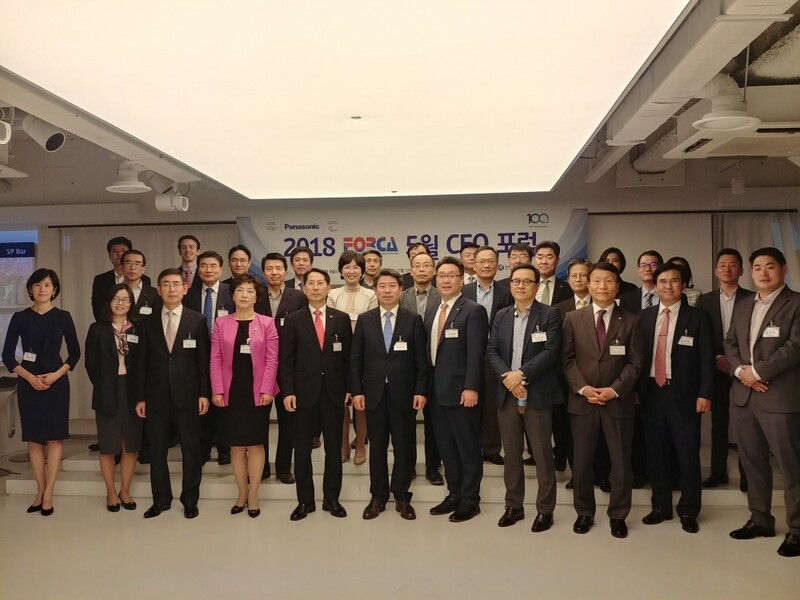 As always, the CEO forum was a great opportunity both for FORCA and FORCA members for networking and listening to a helping lecture.